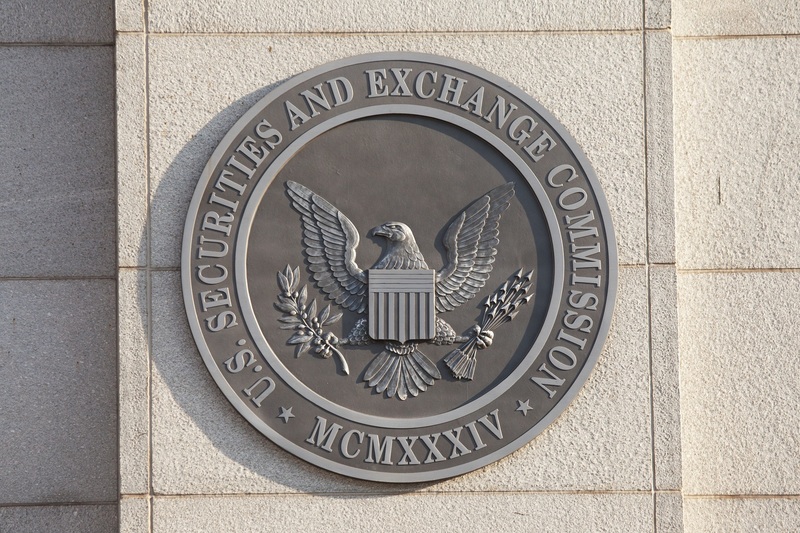 The U.S. Securities and Exchange Commission (SEC) has filed charges against two organizers of a $15 million initial coin offering (ICO), the agency announced today. Quebec-based Dominic Lacroix and Sabrina Paradis-Royer, along with a firm called PlexCorp, have been charged with violating U.S. securities laws and defrauding investors, according to a new filing dated Dec. 1. The agency also obtained an emergency asset order, citing the movements of the ICO funds – estimated to constitute $15 million “from thousands of investors” – into different accounts. The charges were filed by the SEC’s Cyber Unit, an enforcement arm created in September in part to more closely police ICOs, among other areas. In statements, the SEC said that last week’s complaint was the first to be filed by the unit. “This first Cyber Unit case hits all of the characteristics of a full-fledged cyber scam and is exactly the kind of misconduct the unit will be pursuing. We acted quickly to protect retail investors from this initial coin offering’s false promises,” Robert Cohen, who heads up the unit, said of the charges. Last week’s charges also represent the latest regulatory action against PlexCoin. In September, Lacroix was held in contempt of court by the Quebec Supreme Court in relation to PlexcCoin, as previously reported. At the time, the Autorité des marchés financiers (AMF), Quebec’s finance regulator, said that Lacroix was ignoring previous court orders and soliciting investors for the PlexCoin ICO. And in mid-November, the AMF reportedly asked the court to hand Lacroix a six-month prison sentence, as well as thousands of dollars in fines.